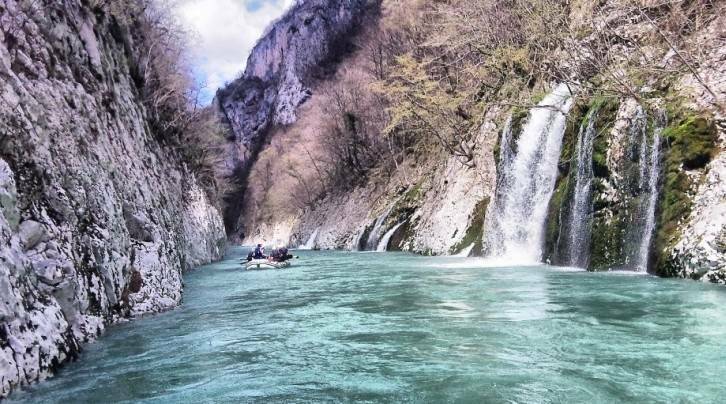 The Neretva river is the emerald of Herzegovina flowing over 100 kilometers from its source into the Adriatic sea. 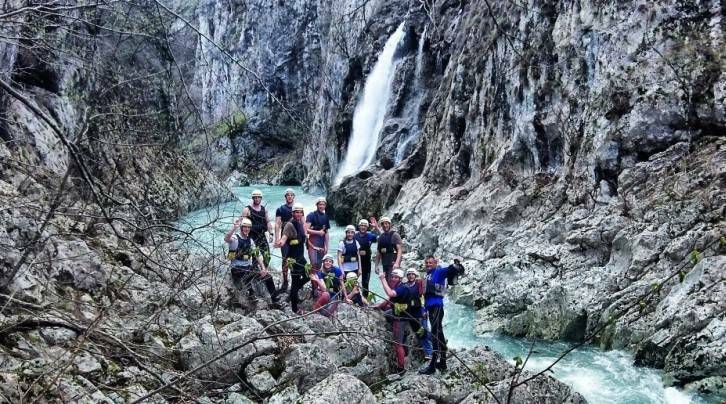 In the upper canyon, where Green Visions’ partners operate, exists some of the most exciting rafting in Europe. 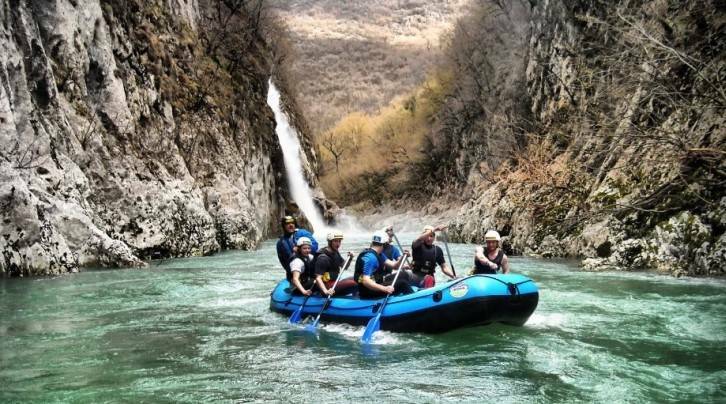 Expect deep canyon walls, endemic flora and fauna, and a wild & pristine ambience that only the Neretva can provide. 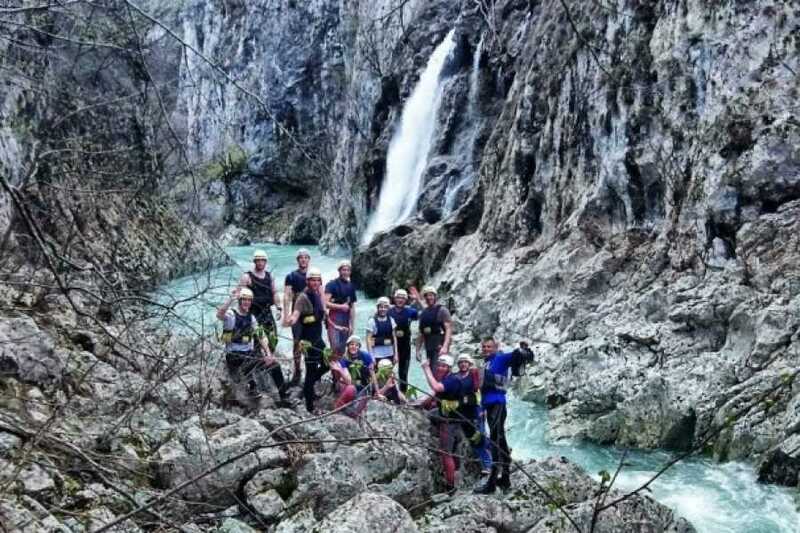 Our modernly equipped team are ready to guide first-timers or old pros on a wonderful whitewater adventure. This is a trip doable by all. 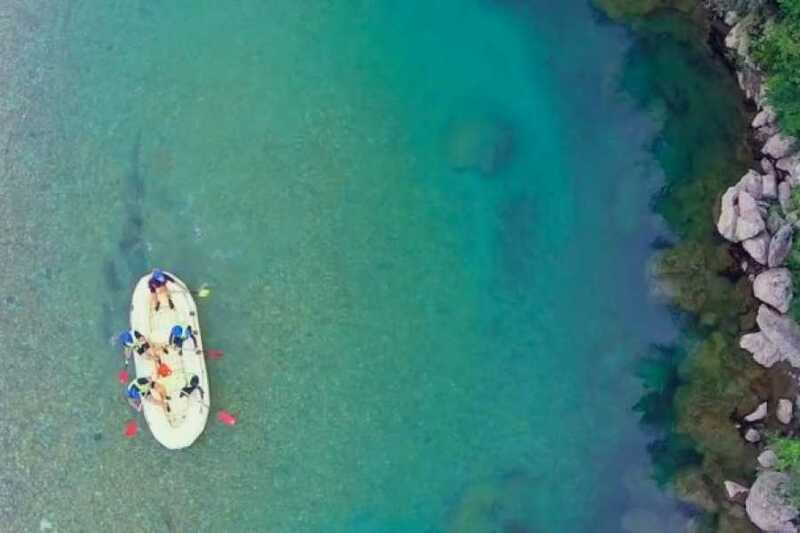 The water is very calm during late summer, and the trip provides ample opportunity to enjoy the canyon and its unique flora and fauna. 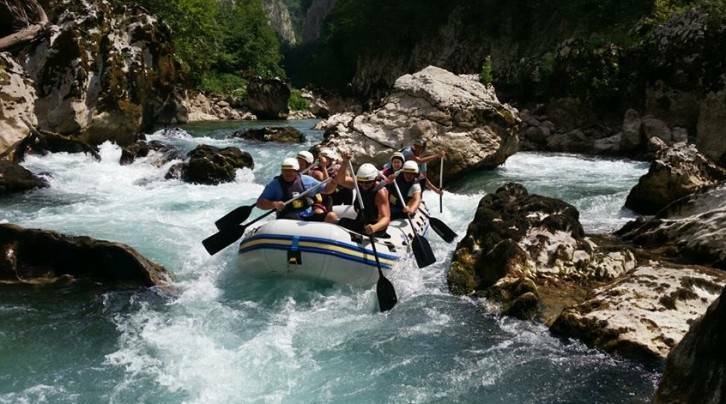 Neretva River Rafting is consistently a highlight of many trips to Bosnia and the Western Balkans. 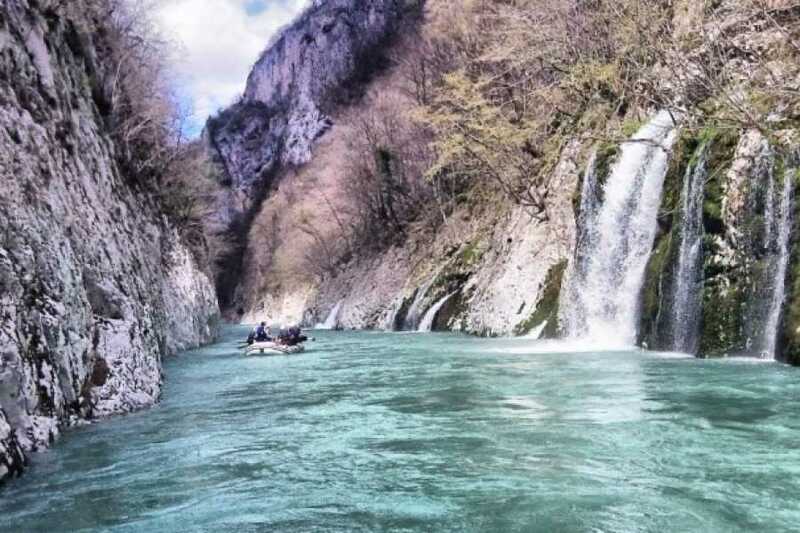 Meeting place: If you travel by car to meeting place in Konjic, you should drive in the direction of Mostar and Konjic - drive into Konjic and turn left at the first traffic lights. You will see on your left side mosque and there turn left again. 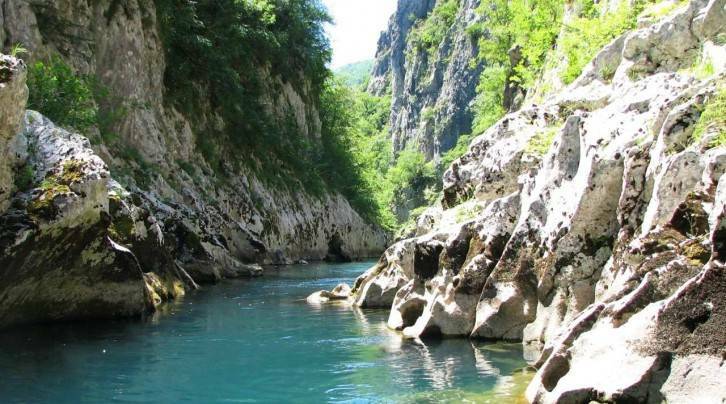 You will see there sign for Restaurant " Vidikovac" (Viewpoint) and there you are. 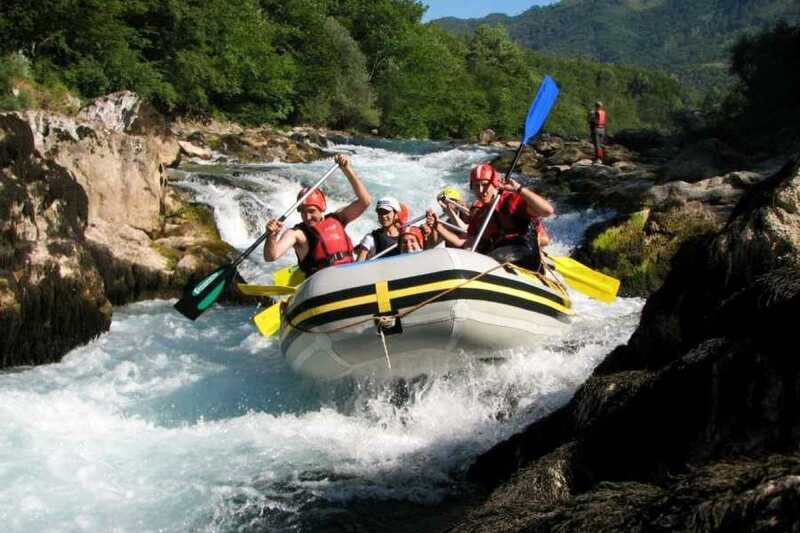 Park the car and go down to the hotel, where your host Samir Krivic from Rafting Europe will wait for you. 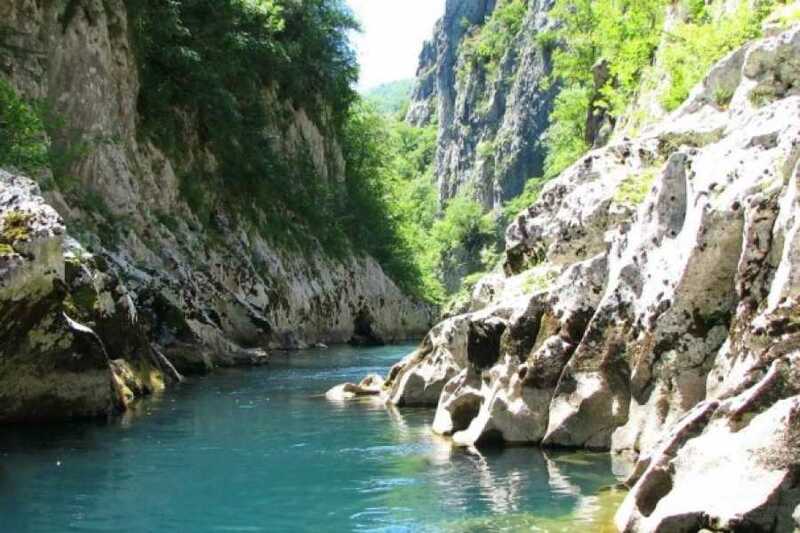 If you go by bus: you should take the bus (Sarajevo-Mostar) from the main bus station to Konjic (at 08.45 or 9:00 AM), so you would be at Konjic bus station until 10:00 AM. 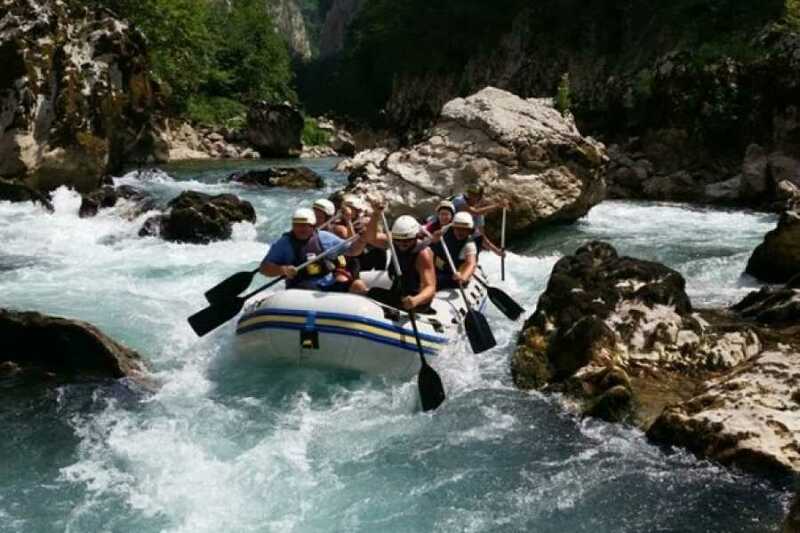 Our partner Samir Krivic from Rafting Europe will wait for you there and from there take care of all other details. 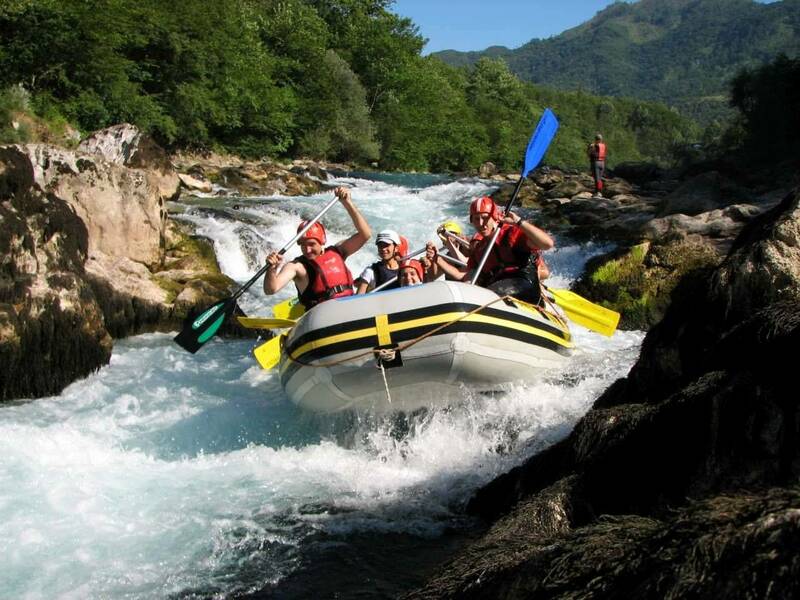 At the end of the Rafting and lunch, you will be transferred back to the bus station, so you could return back to Sarajevo. 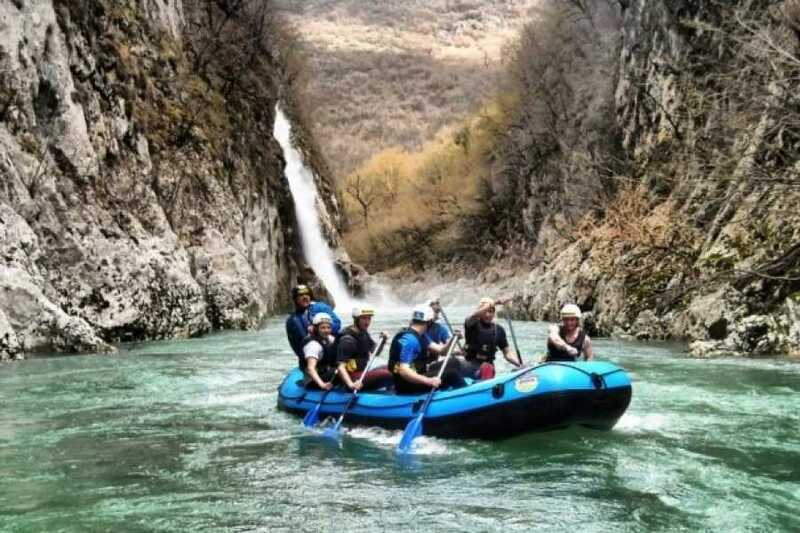 You should be at the meeting place, Restaurant Vidikovac until 10 am. 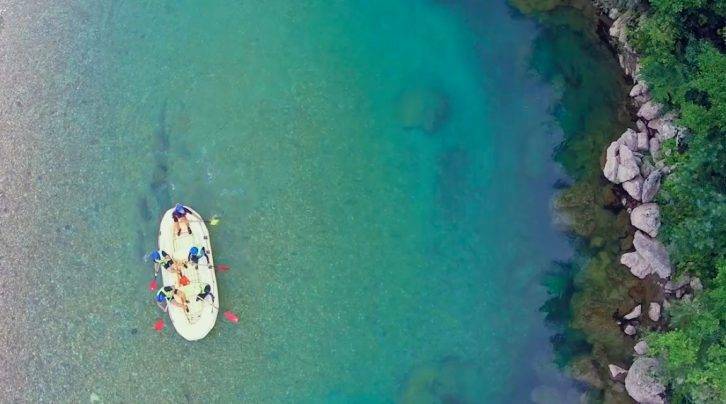 What to bring: T-shirt, swimming costume, sneakers or sandals for in the water, 1 liter of water, a hat, sun block, towel, change of clothes, camera.